Donate today to invest in women who are working to build stronger futures for themselves and their families. You can give a woman hope by donating today. 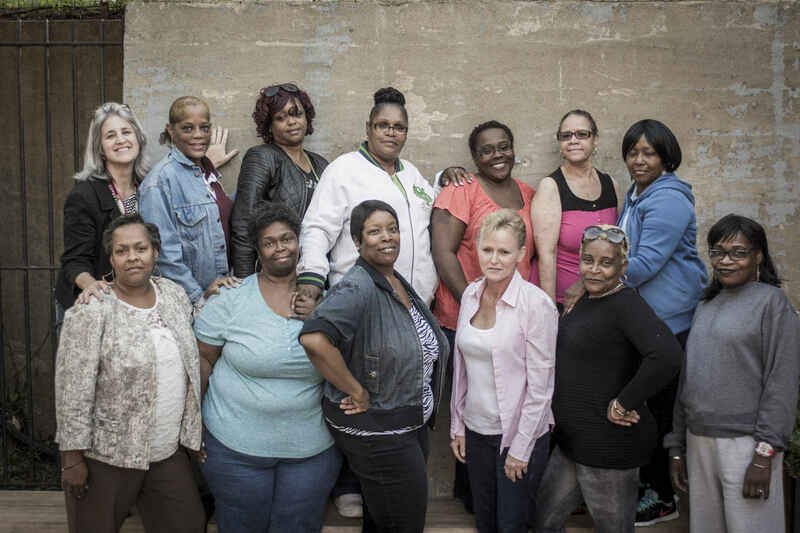 We know our programs work - every five days, a woman moves out of Calvary into her own home. A donation to Calvary Women's Services is an investment in women who are working to build stronger futures for themselves and their families. $30 can provide a woman with two weeks of nutritious, home-cooked meals. $50 can provide a woman with four weeks of therapy and mental health services. $100 can provide a woman with one month of life-skills classes. $250 can provide a woman with two months of job placement services.